Boxes, packaging materials and packing techniques – not the most exciting of topics, nor is packing something that you really want to face. But here we are – if you want to move your items safely, and for your most prized possessions to arrive in one piece, you’re going to need a few tips from our packaging whizz kids (and if you really can’t face this task, you can always make use of our premium packaging and removals service). Tempted to upsize on your boxes so you have less trips to and fro? You may want to re-consider; throwing many things into a big box not only means that you’re running the risk of disorganisation and having to hunt through massive boxes for a singular item, but you’re also asking for trouble when it comes to your back (boxes should weigh no more than 50 lbs). 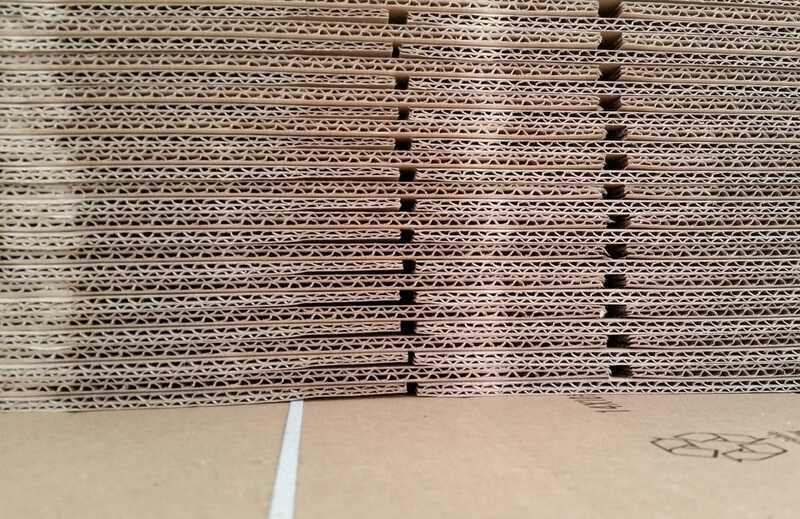 You should also invest in sturdy, good quality boxes (anything less, and you may find that your box collapses under the pressure). Sellotape, bubble wrap, Styrofoam, newspapers and tea towels are all packaging essentials. You’ll also need marker pens, scissors and rope if using your own van. Keep a note of every single item that goes into each box; you should pack one room at a time, and never mix items from one room, with another. To help with the unpacking, you may want to include stickers that list the relevant contents on each box (we’ve created a blog post on the best moving apps to help with inventory management). The heaviest items should always go in first, with textiles and the like placed on the top (such as blankets and pillows, which will act as protective cushioning). Finally, as you pack, remember to consider the box weight; whilst you shouldn’t under fill (as this can mean that the boxes crumble under the weight of other boxes) you do need to remember the 50lbs rule and mix your items accordingly. Now that you’re all set for your move with perfectly packed boxes, meet the dream team that’s going to collect, transport and deliver all of your possessions (for a price that’s fair and affordable). Use our quick online quote tool for your York home move or find out more about our York home removals; alternatively you can phone our team on 07931 849 112 or 01904 375 995, or email us via [email protected].